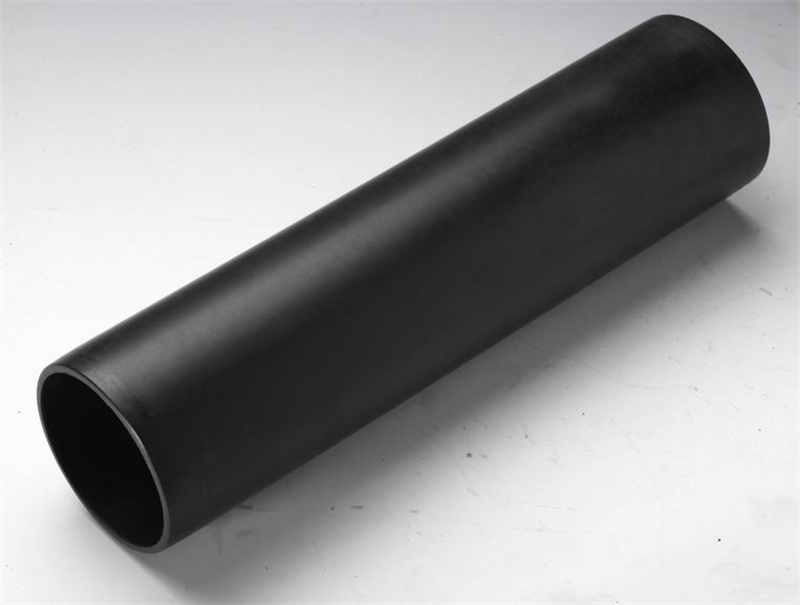 Siphon rainwater drainage system is a new technology which is developed very fast in Europe, American, Japan, South-American, Asia and Africa countries. It is a more scientific and advanced technology, can be used on big construction building like factory, workshop, warehouse and public building. 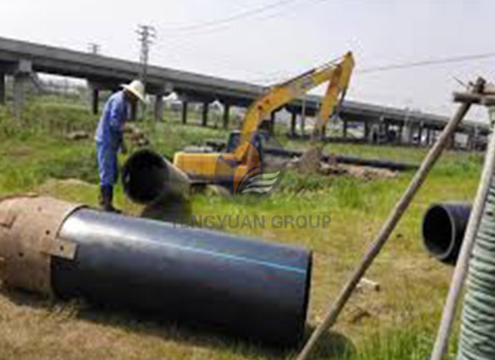 The inner drainage system has obviously advantages comparing with the traditional gravity current drainage system. 3. The construction cost is greatly reduced. 4. 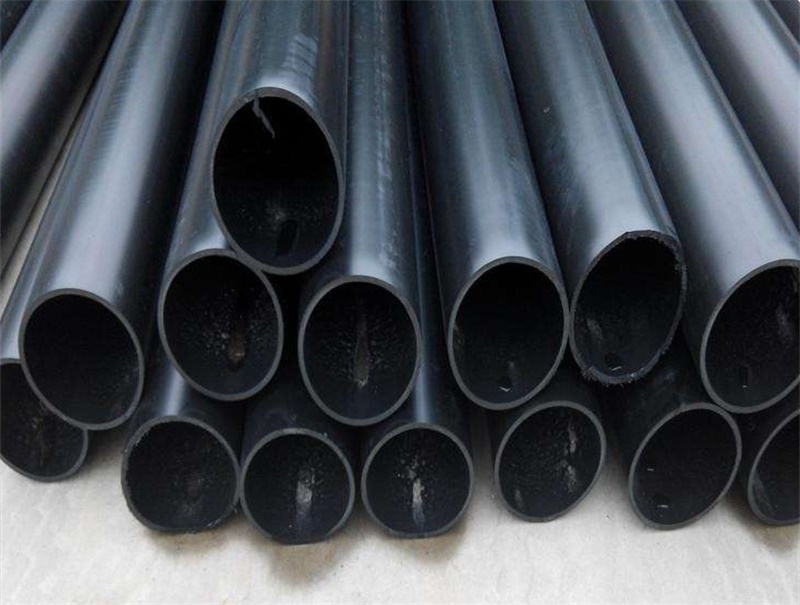 Reducing the requirement of pipes’diameter. 6. The pipe has its self-cleaning function. 7. The design and installation is simple and quick. 8. Widely applicable to various buildings. 1. UV resistance, ageing resistance, long service life of 50 years. 2. Smooth inner wall and tiny frictional resistance. 3. 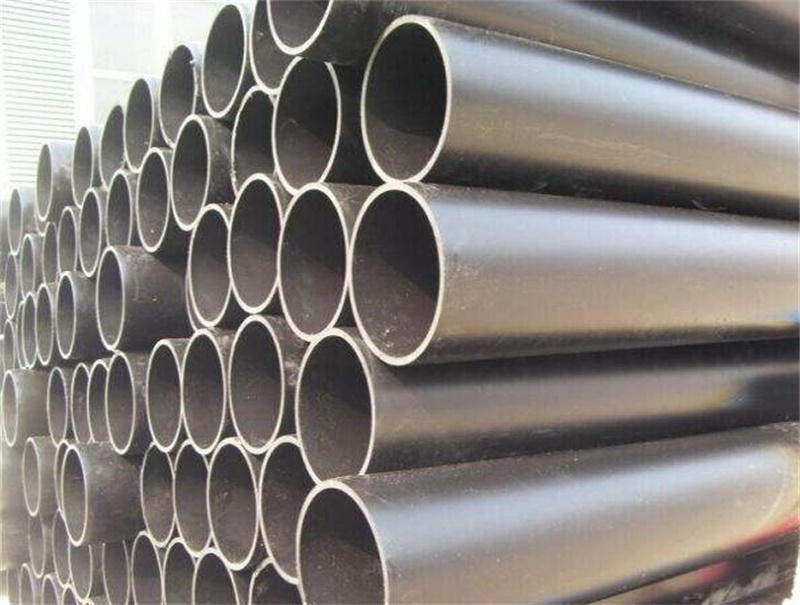 The pressure loss is about 30% less than the steel tube, so smaller diameter of HDPE pipe could be chose. level is0 (the lowest)and no mildew material. Compared with some other commonly used plastic material, PE is much mildew resistance and it could be used for a long time without fouling. 5. 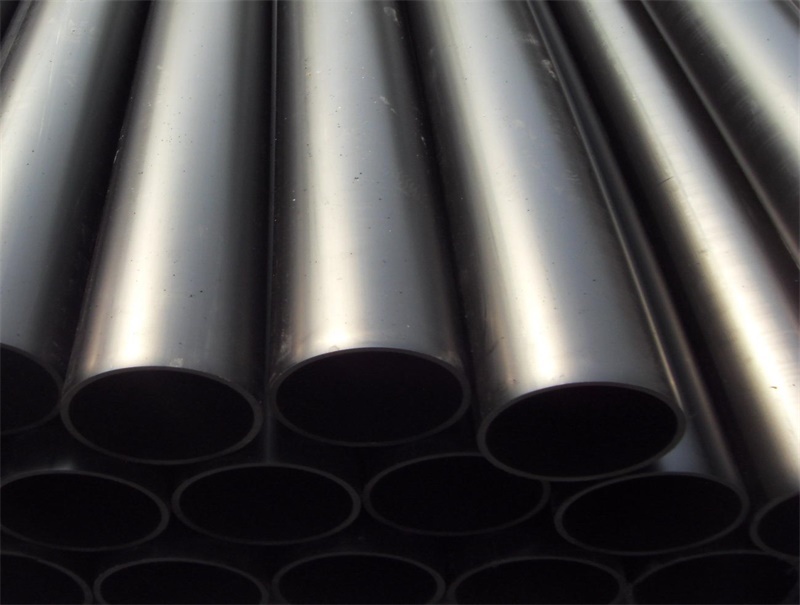 PE pipe can be welded to be an organic whole system.